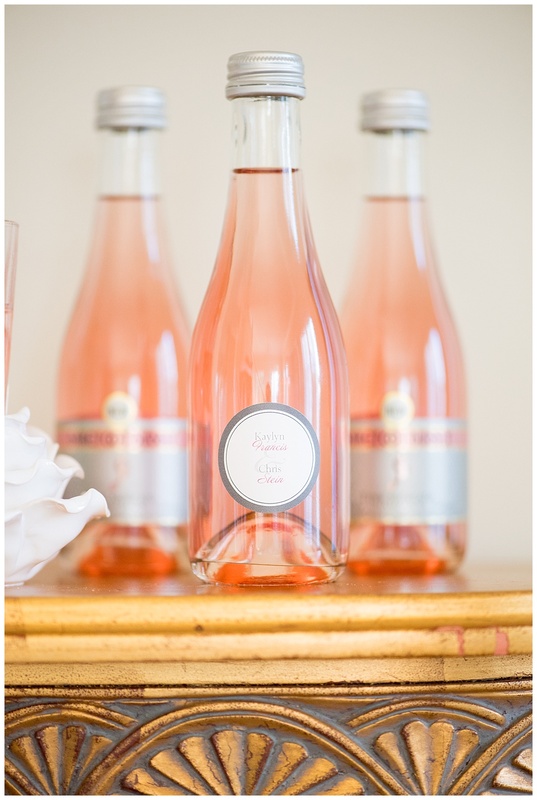 Welcome to the new Belle's website! 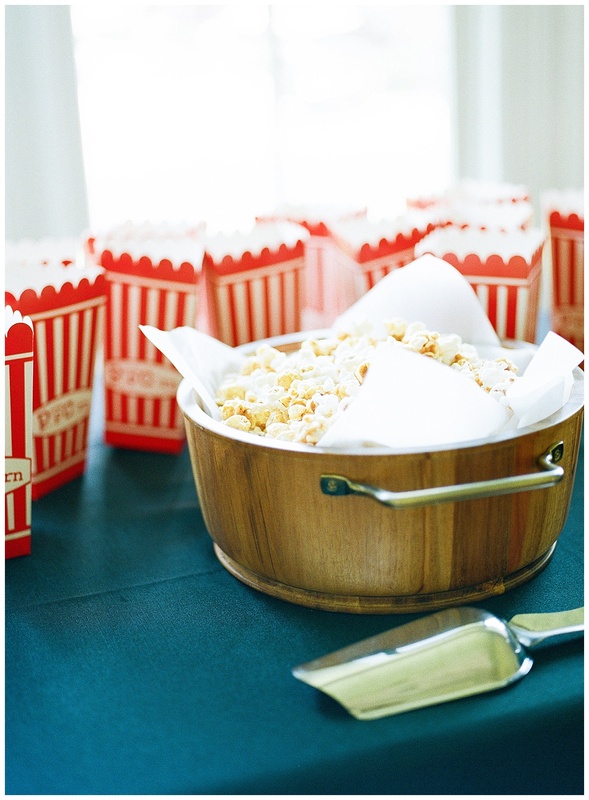 Scroll on down and take a peek! 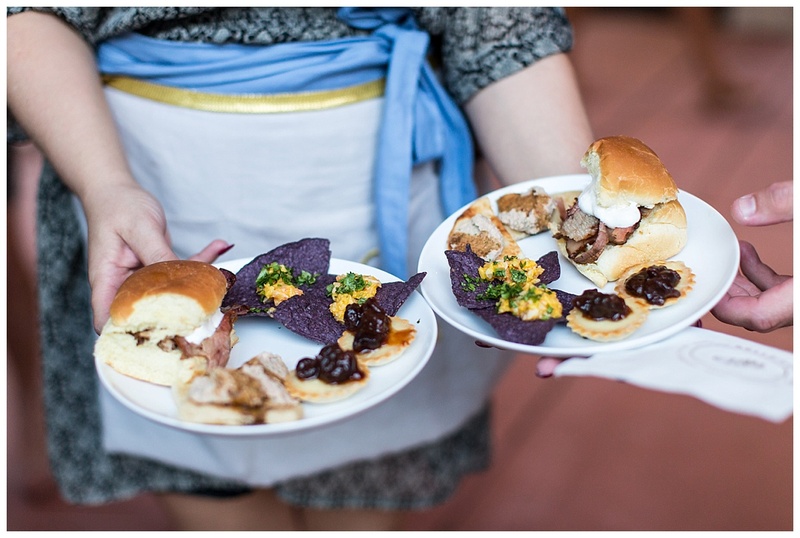 Lindsay + William’s Mad Dash Wedding was an absolutely scrumptious event! 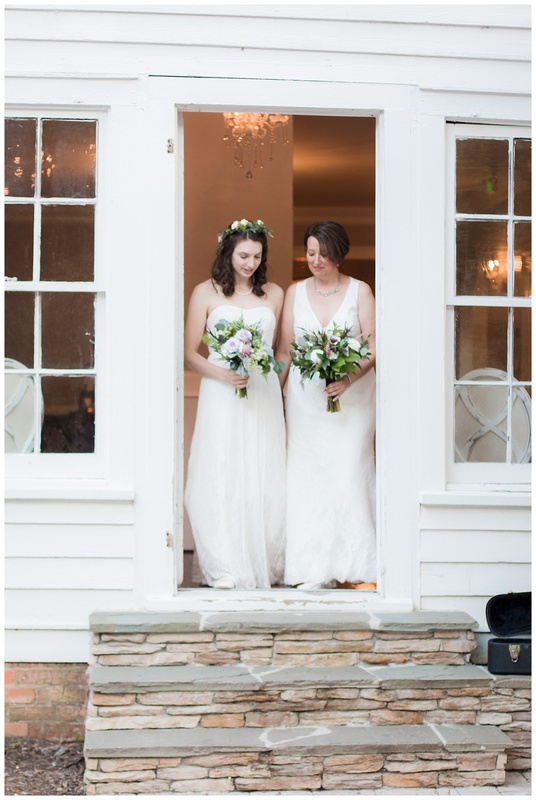 The day was nothing short from beautiful and it was filled with so much love + laughter. 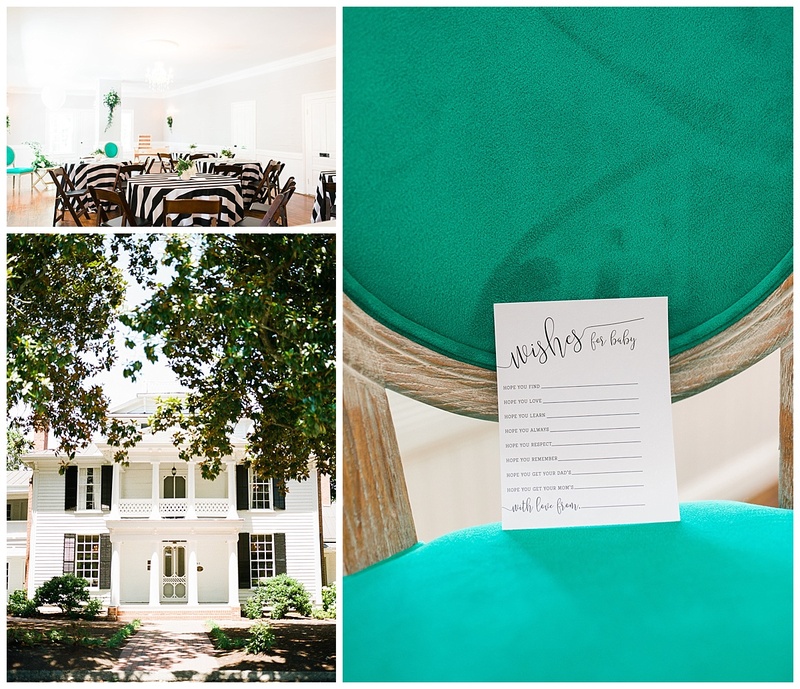 With the sweetest of details, the most delicious food and so many loved ones around the gorgeous Leslie – Alford Mims House was the perfect spot for this intimate Mad Dash Wedding. We are full of grateful hearts as we share the recent feature on Haute Cotton of this sweet day with you all. 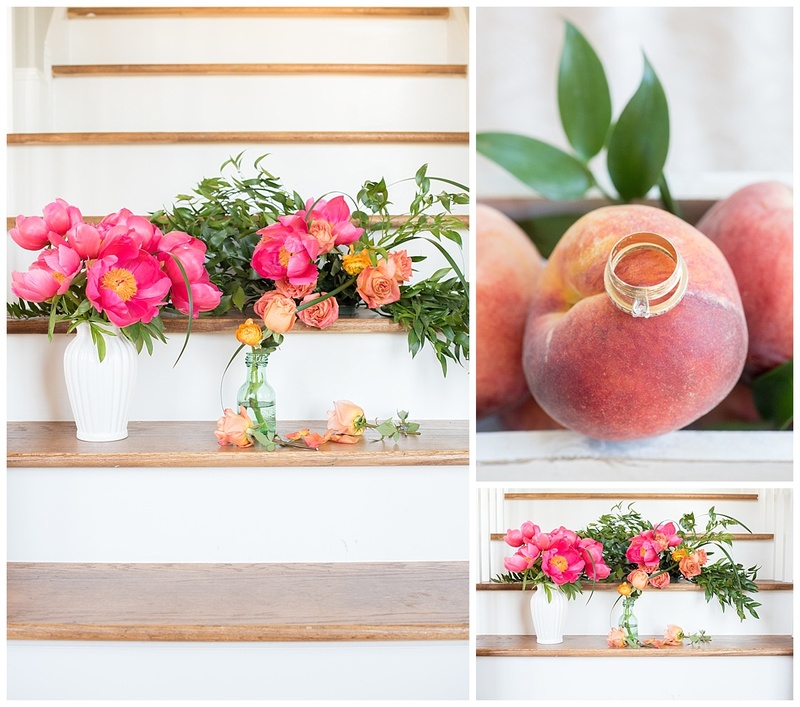 If you would like to see more of the gorgeous photos from Sara Logan Photography, then head on over to the feature and give some love to all the amazing vendors. 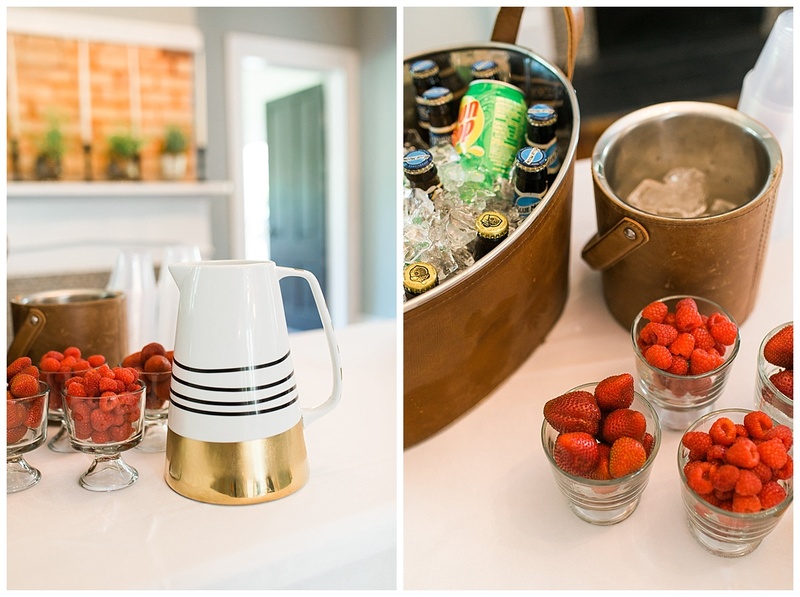 We are so humbled and excited to share that this gorgeous vintage + modern wedding shoot was featured on The Every Last Detail. 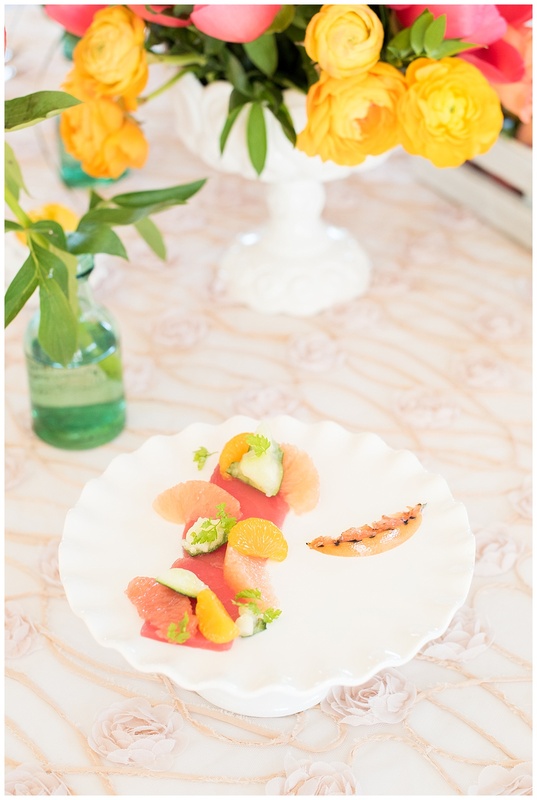 Styled by Ladybird Events, this day was filled with stunning modern pieces, vintage details, bright pops of pinks + oranges, sweet flowers, and of course the yummiest food. 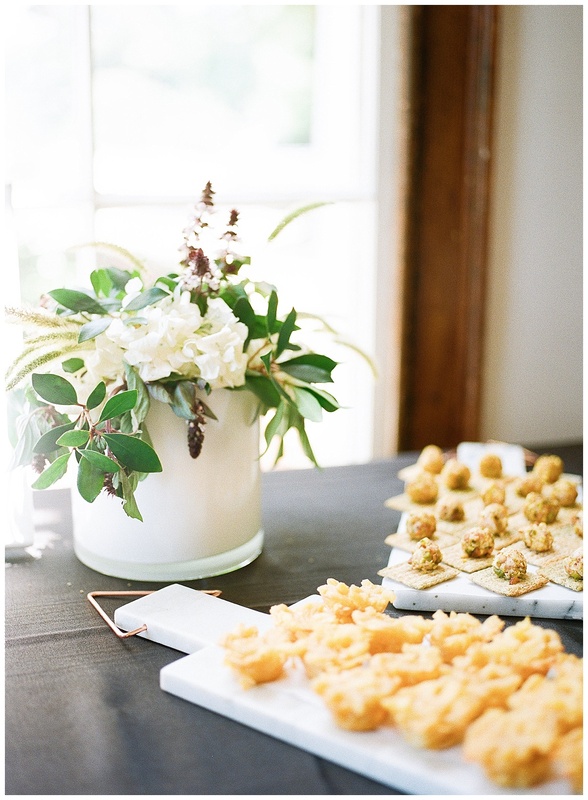 As you continue planning the sweet details of your wedding day and catering needs, we hope we can spark some inspiration from today’s post. 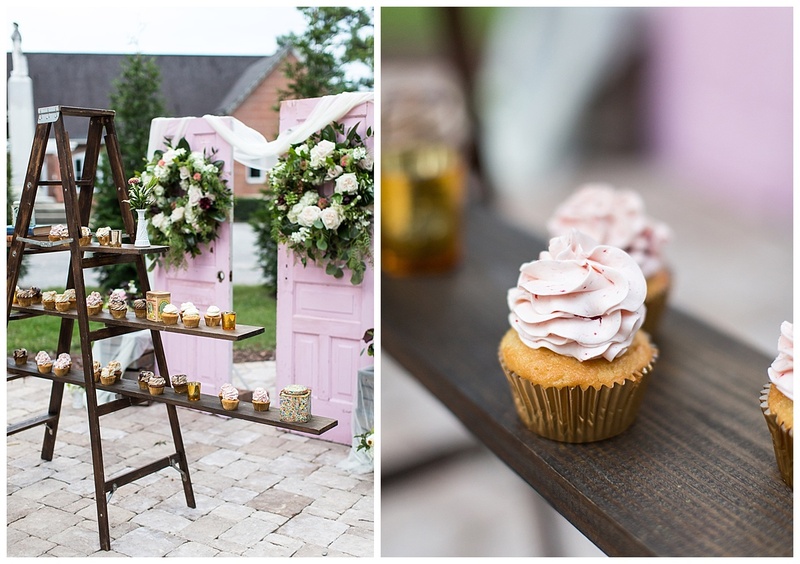 If you want to learn more about all the sweet details of this day then head on over to The Every Last Detail‘s blog to learn more. We promise it won’t disappoint. 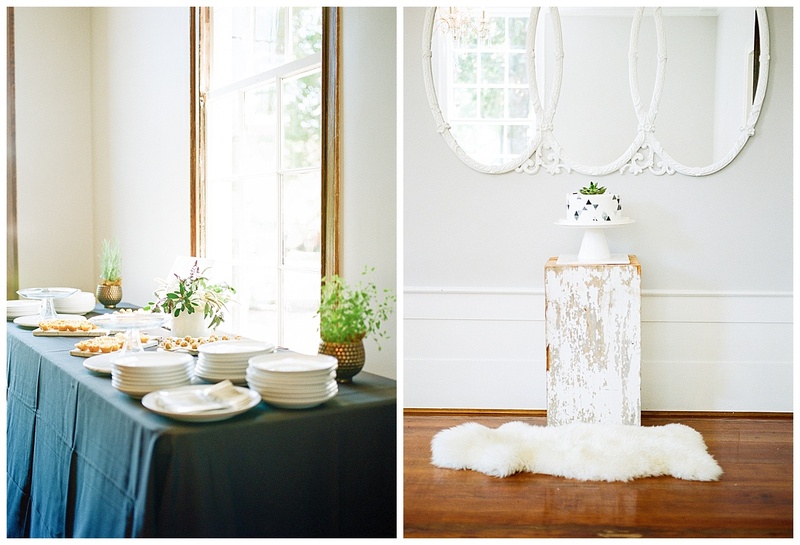 We love every chance we get to be a part of beautiful styled shoots like this one. 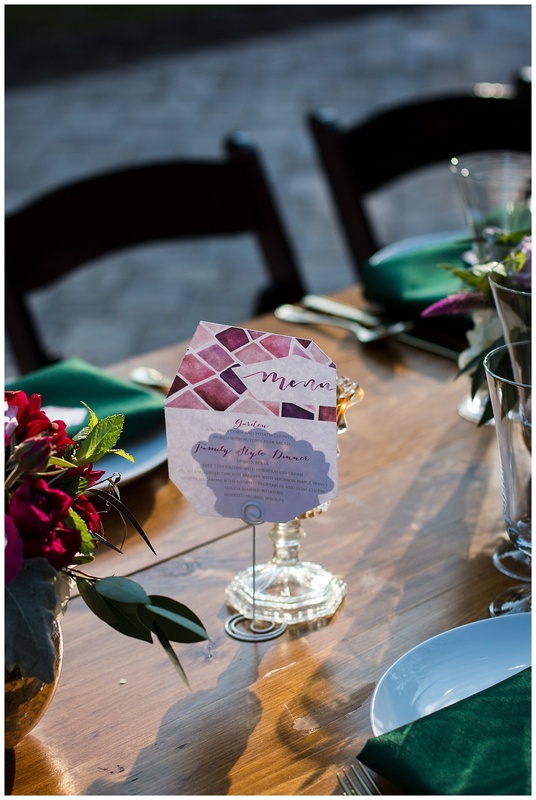 It is always such a joy for us to come together with such amazingly talented vendors to make dreams a reality. Feeling hungry after looking at all this delicious food? 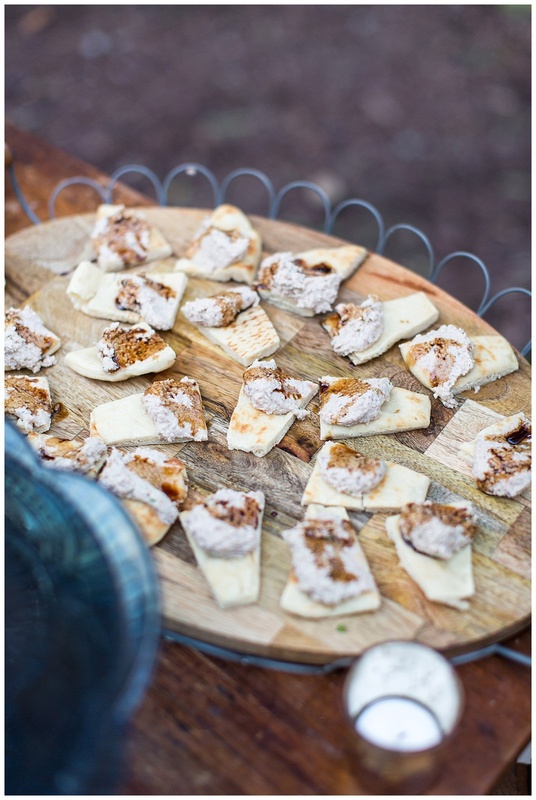 Have a wedding or event coming up and still need to find the perfect fit for your catering needs? Well, you have come to the right place! 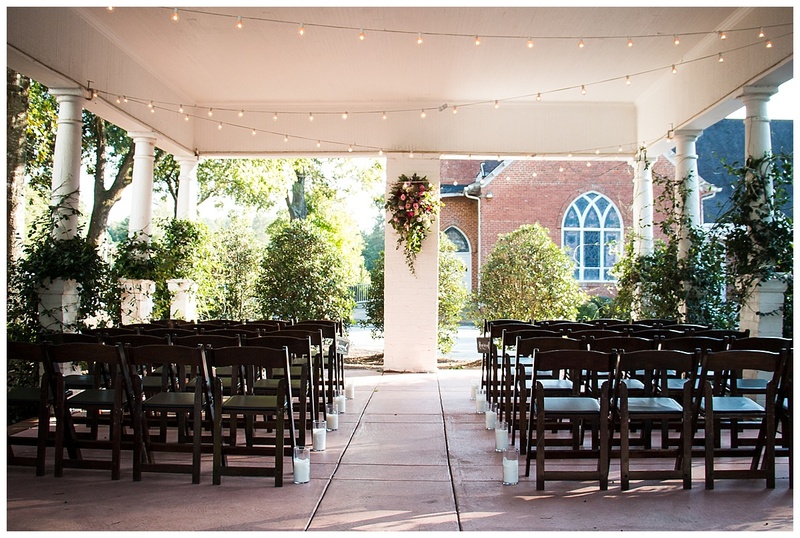 We are so excited to announce that we are still booking for 2017, but spots are filling up fast so be sure to head on over to our contact form and fill out an inquiry for more information. We can’t wait to hear from you! 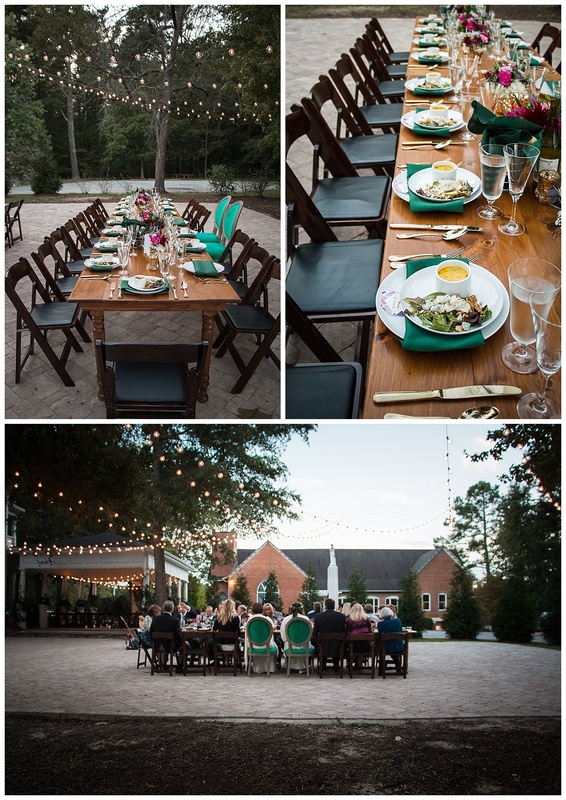 Caroline + Clancy’s wedding was one for the books. 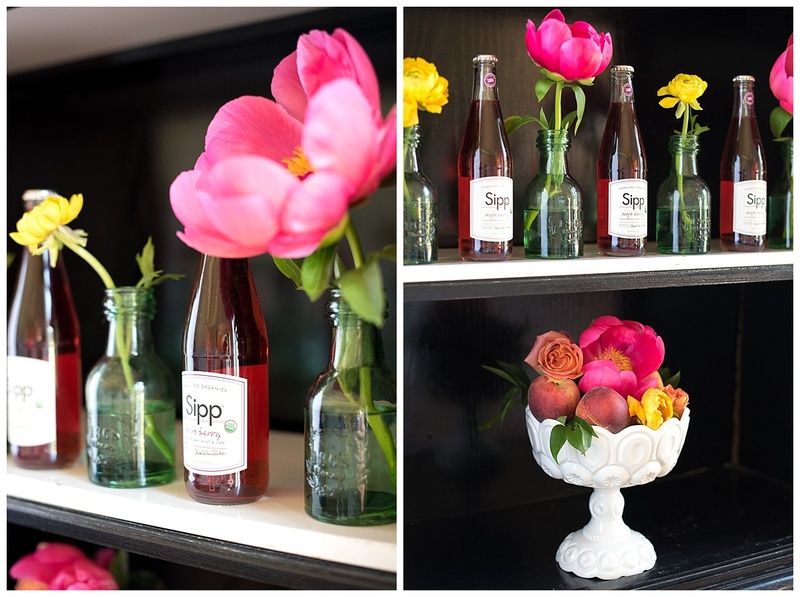 From beautiful bright colors, to yummy food and so much love – it was absolutely breathtaking. 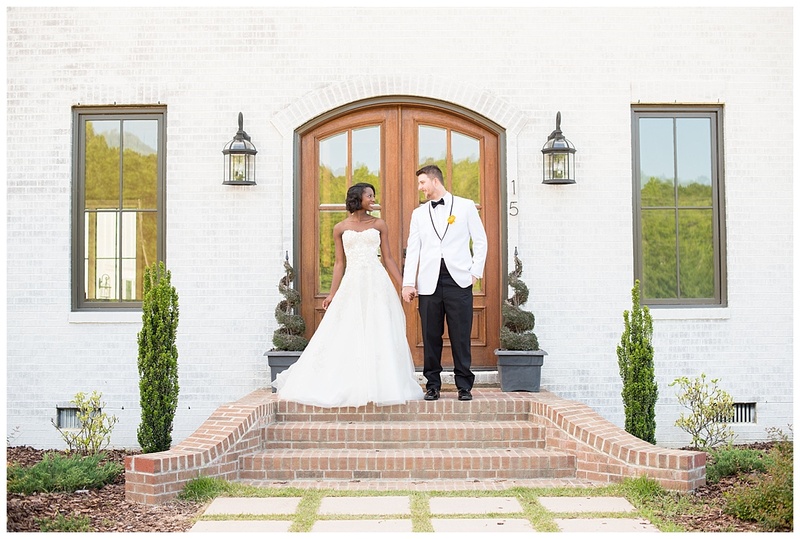 This Mad Dash Wedding hosted at the Leslie – Alford Mims House was recently featured on Equally Wed and we couldn’t be happier. 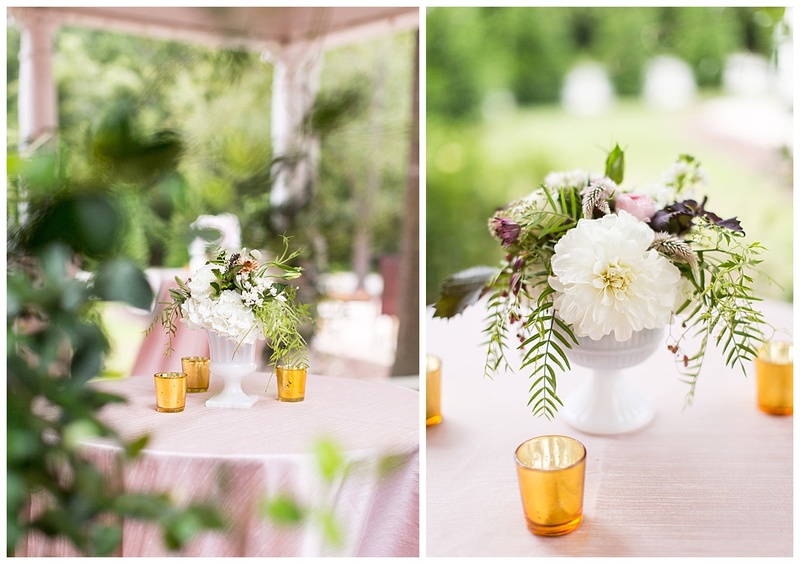 It was a stunning outdoor wedding surrounded by family + friends. 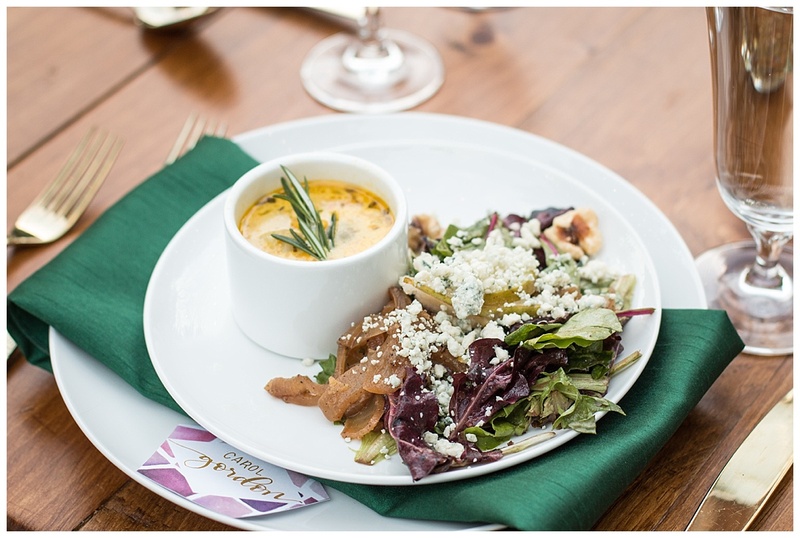 To see more photos and read about the entire day, head on over to Equally Wed and as always don’t forget to give some love to all of the amazing vendors that were a part of making this dream day come true. Oh boy, oh boy! What a beautiful day for a baby shower. 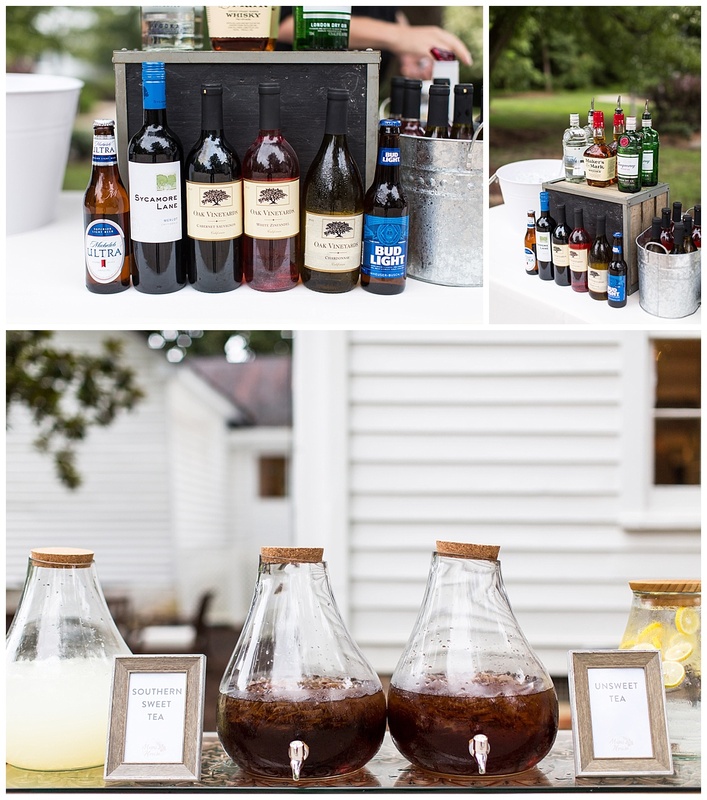 Our sweetest of gal pals, Priscilla, hosted her baby shower at the gorgeous Leslie-Alford Mims House and we were lucky enough to be able to cater for the day. 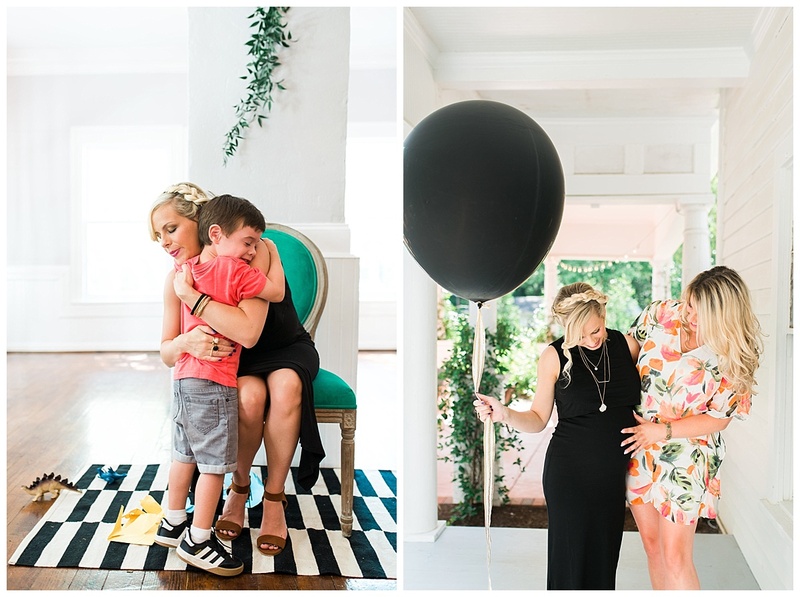 The chic black + white theme for the baby shower was inspired from the little one’s nursery. The sweet bassinet + rocking chair was handmade by the mama-to-be’s husband. 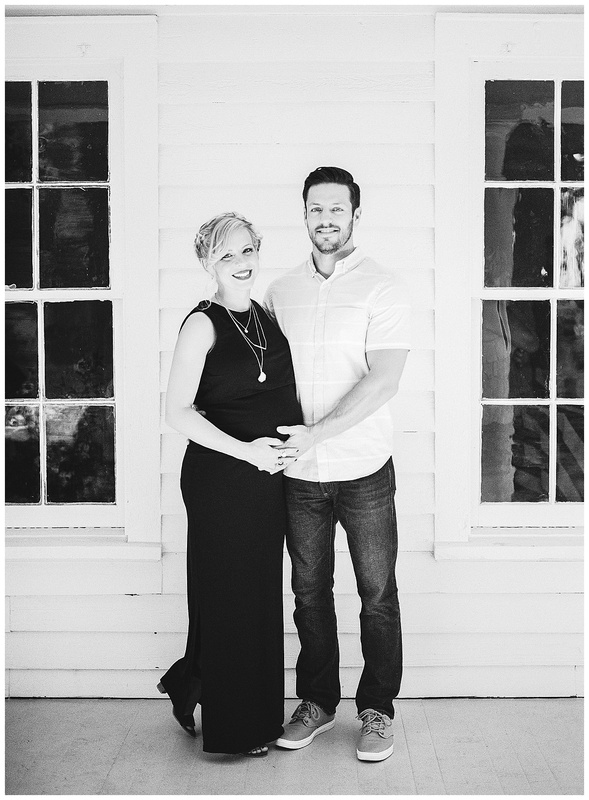 The day was filled with sweet friends, lots of laughs, so many hugs, the loveliest gifts, a trendy mama, loving daddy, + lots of yummy food to keep the mama and baby full! We are so excited to say that baby Coven is now 5 months old, happy, healthy, teething and surely loved by all!